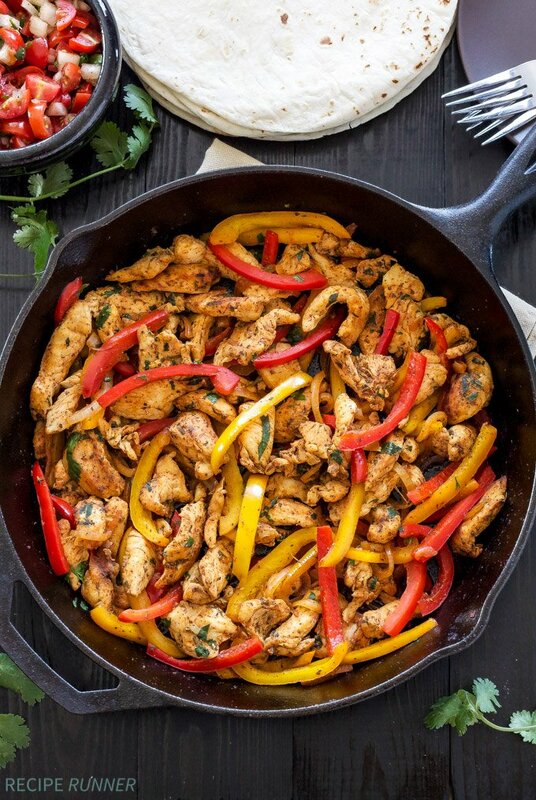 You can never have too many easy chicken recipes! 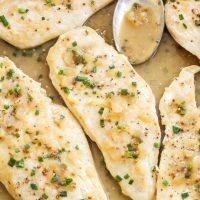 These Sautéed Chicken Cutlets with Honey Mustard Pan Sauce make a delicious, gluten-free, weeknight dinner that all comes together in one pan! How many times a week do you and your family eat chicken? For my husband and I it’s a minimum of three times a week. That means we eat it at least twelve times a month, which also means I’m constantly looking for new ways to prepare it. Because lets face it, chicken can get boring after a while. On it’s own a chicken breast is pretty blah and flavorless and needs a fair amount of seasoning to make it something to get excited about. Normally I prefer to grill or bake chicken, but recently I decided to change things up and made these juicy and flavorful Sautéed Chicken Cutlets with Honey Mustard Pan Sauce. 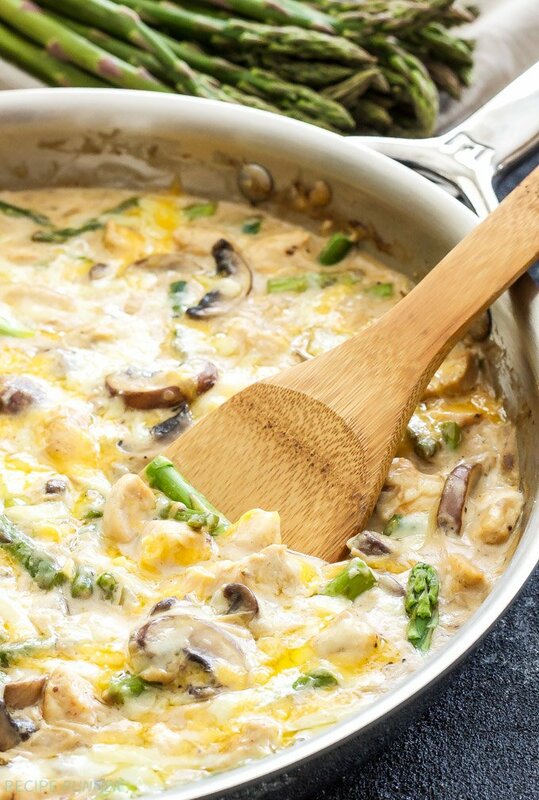 The awesomeness in this one pan chicken dish all comes from the rich honey mustard pan sauce. Making a pan sauce is so easy and can add tons of flavor to meat. 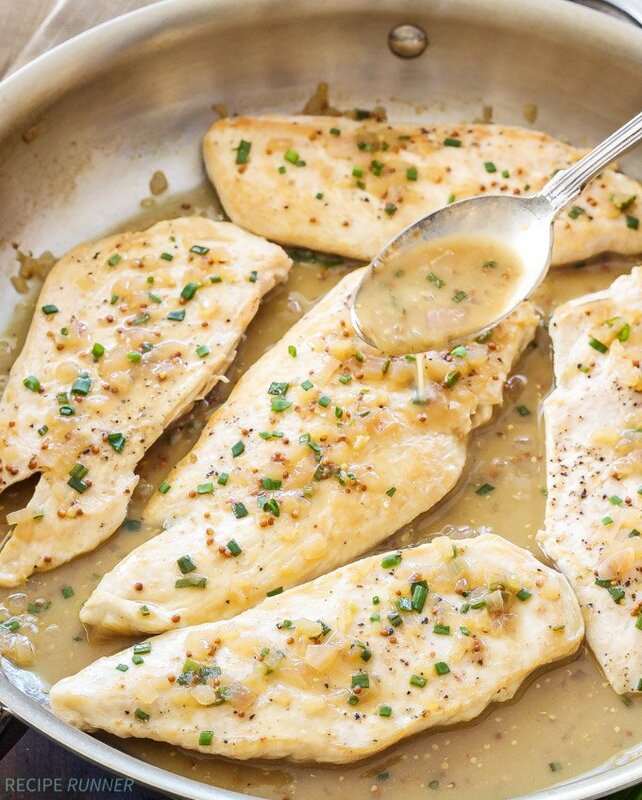 This pan sauce is a simple combination of shallot, chicken broth, white wine, honey, dijon and whole grain mustard. 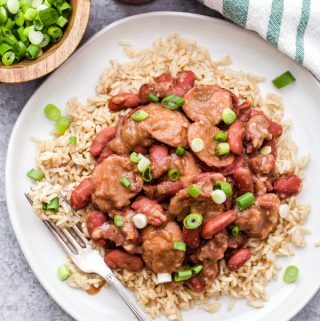 The sauce reduces and thickens in the pan without the help of flour making it completely gluten-free. You might be wondering why I used both dijon and whole grain mustard and it all comes down to texture. Dijon mustard not only acts as a thickener, but also adds a nice tang. I chose to use whole grain mustard as well because I love the pop that the mustard seeds add to the chicken dish. Of course if that little crunch and bold flavor of the whole grain mustard isn’t important to you feel free to just use all dijon mustard. 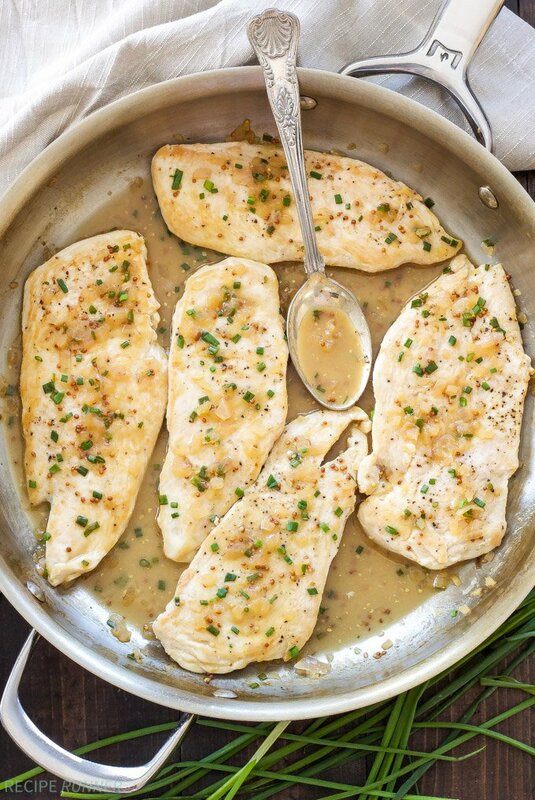 The pan sauce is finished with a touch of butter giving it a silky, richness as well as a sprinkling chopped chives for that fresh herb flavor. 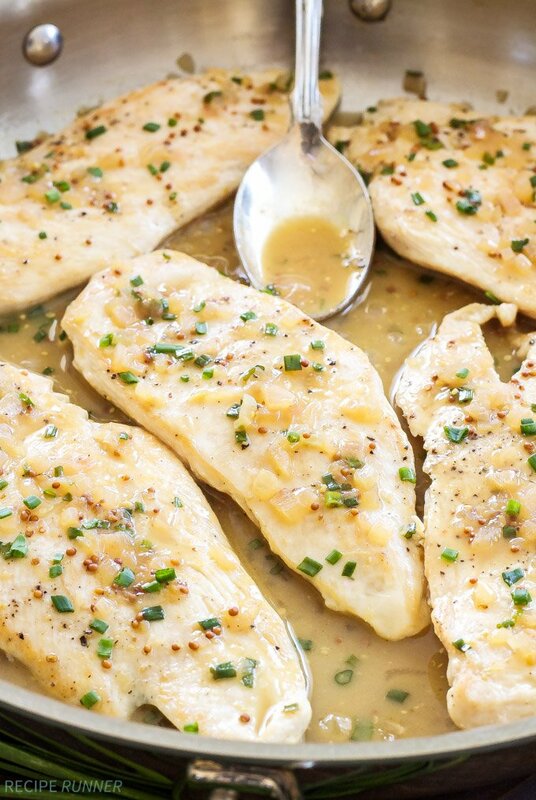 These moist chicken cutlets are great along with a nice salad if you are watching your carbs, or with rice if you are looking for a heartier dinner. Add the olive oil to a large skillet and heat it over medium-high heat. Season the (6) chicken cutlets on both sides with salt and pepper. Swirl the olive oil in the bottom of the pan until it is coated. Place 3 of the chicken cutlets into the pan and let them sauté on the first side for approximately 2-2 1/2 minutes. Flip the chicken over and sauté the other side for another minute. Place the chicken onto a serving plate and tent with foil to keep warm. Repeat the process with the remaining 3 cutlets. Using the same pan that the chicken was cooked in turn the heat down to medium-low, add another teaspoon of olive oil if needed. Add the minced shallot to the pan and sauté for 1-2 minutes or until it starts to soften. Pour in the white wine, chicken broth and honey scraping up any brown bits from the bottom of the pan. Bring the sauce to a boil and let it reduce down to 1/3 up, about 8-10 minutes. During the last minute pour in any chicken juices that have accumulated on the plate. Remove the pan from the heat and whisk in the dijon, whole grain mustard and butter until smooth and the sauce has thickened slightly. Sprinkle in the chives and season with salt and pepper as needed. 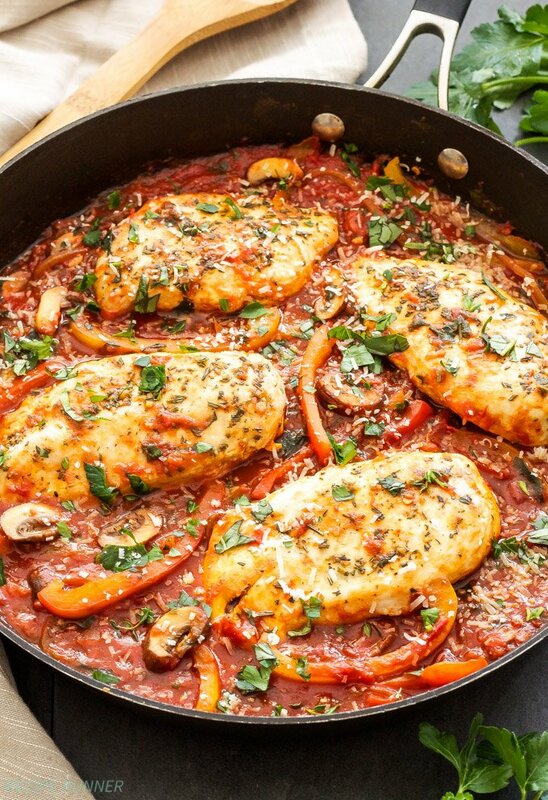 Pour the pan sauce over the chicken cutlets or return the chicken to the pan and coat with the sauce. 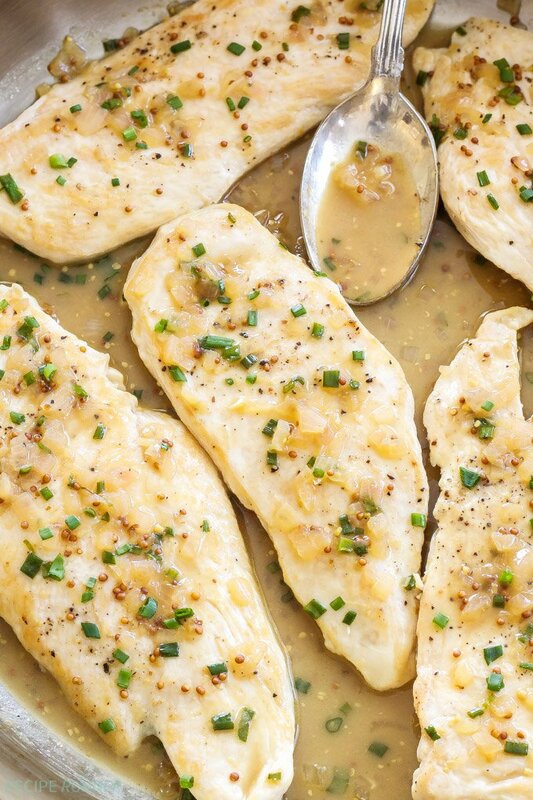 I love honey mustard, this chicken sounds wonderful! 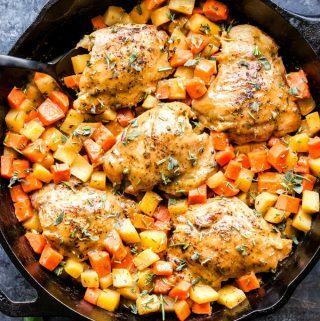 The honey mustard makes this chicken perfect! 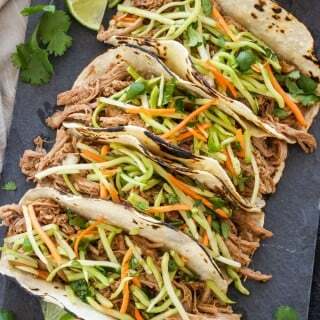 This look soon delicious, will make it for dinner this week for sure ! Hope you enjoy it Sophie! The sauce is fabulous! Thanks Maria! This honey mustard sauce looks incredible!! Great combo of ingredients! Can't wait to make this chicken dish!! I'm always looking for new ways to prepare chicken! We'll be trying this soon! Me too Jessica and this version is so easy!